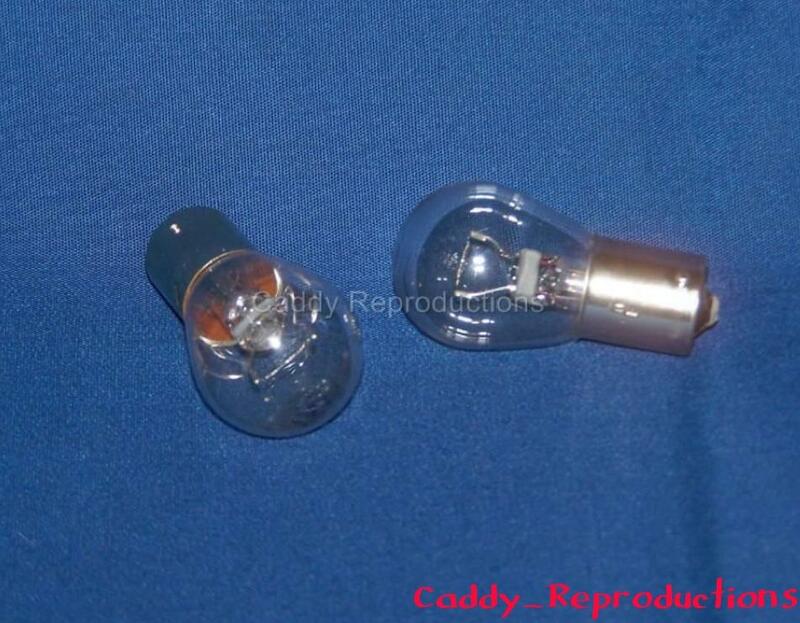 Here is a Pair of 1953 - 1966 Cadillac Reverse / Back up Bulbs. These are New 12 Volt Bulbs & can be used in various other applications where you may need a single element 12 v bulb. 1941 - 1957 Cadillac Headlamp bulb socket 3 term.